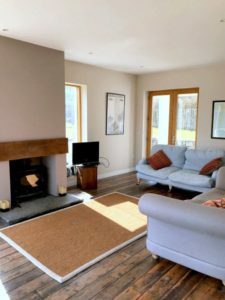 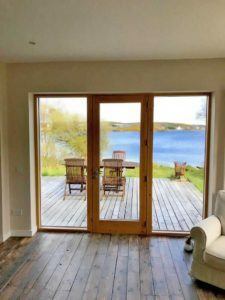 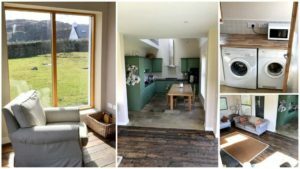 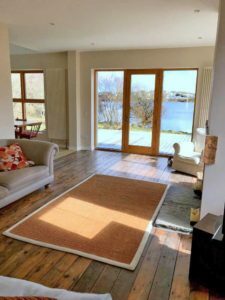 Woodhill is a modern 4 bedroom holiday home with a beautiful lakeside setting close to the popular holiday resorts of Dunfanaghy and Portnablagh in North Donegal. 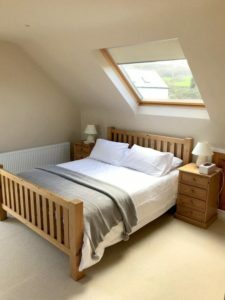 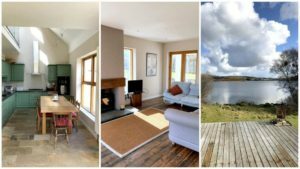 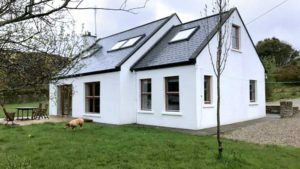 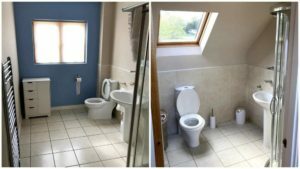 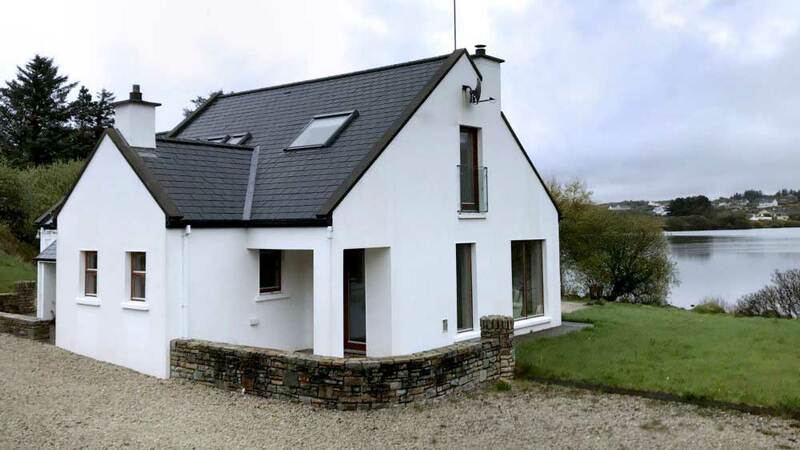 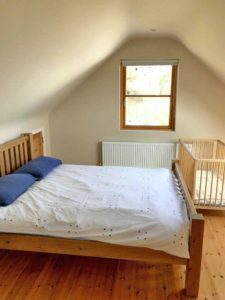 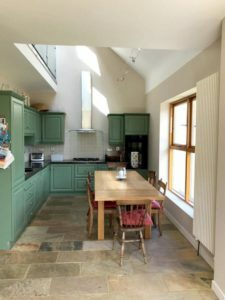 This well appointed self catering accommodation is yards from the shores of Sessiagh Lake and also just 1km from the shores of Sheephaven Bay. 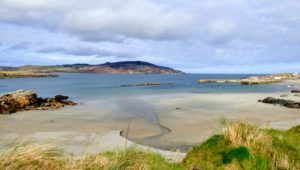 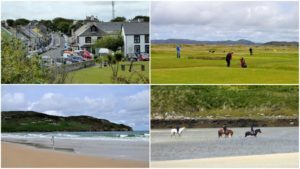 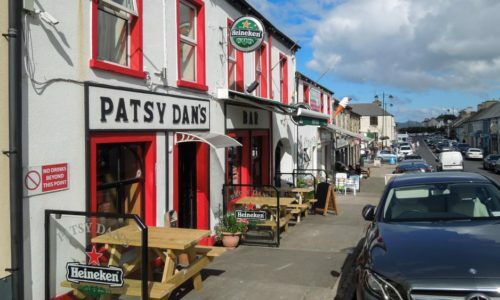 Within a few minutes drive there are numerous top class beaches as well as Dunfanaghy Golf Club, Ards Forest Park and the dramatic Horn Head Peninsula.